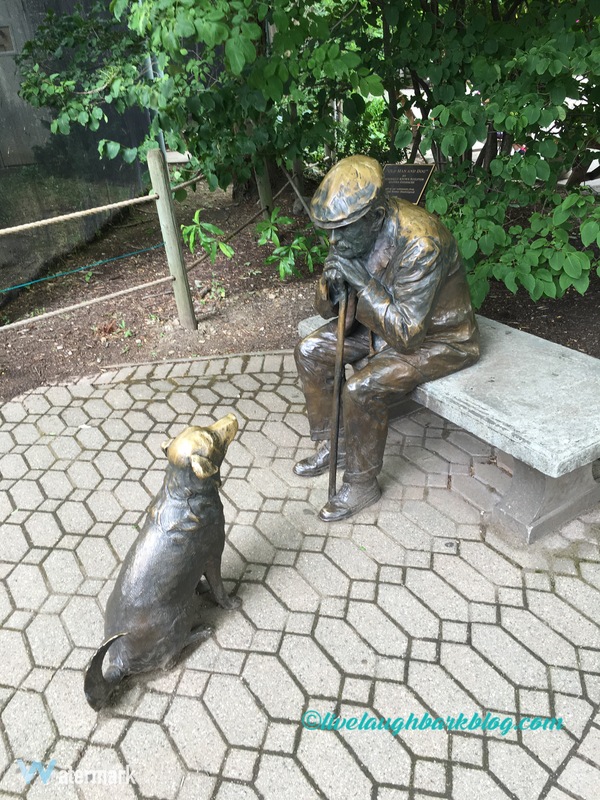 Old man and his dog at the Erie Zoo, Erie PA. I LOVE this! 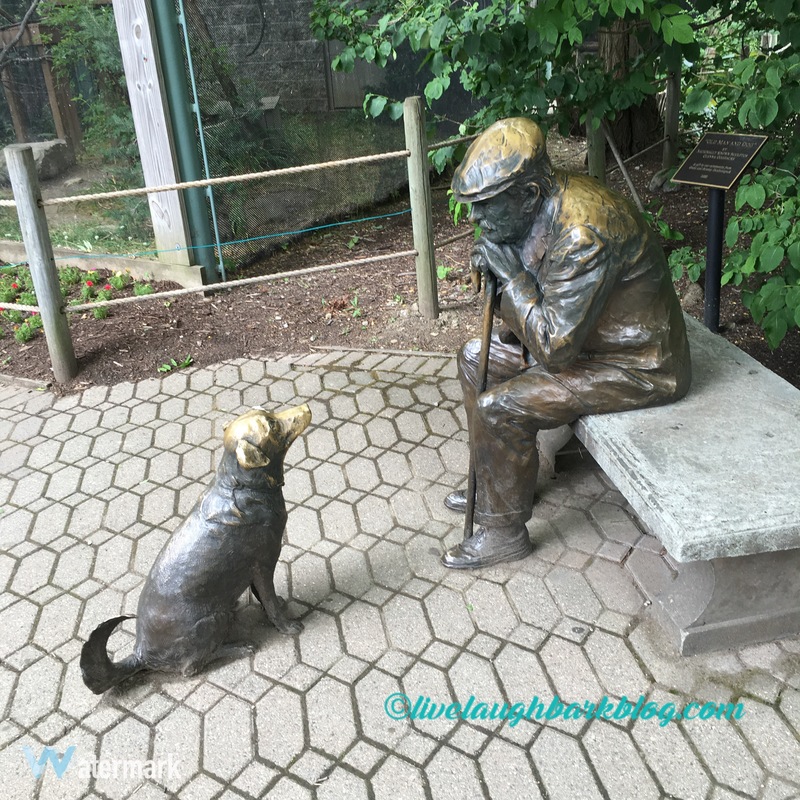 I would have melted if I stumbled across those sculptures in a park.